"For many a watch is just a fashion item, for a Dr. , it’s a tool." 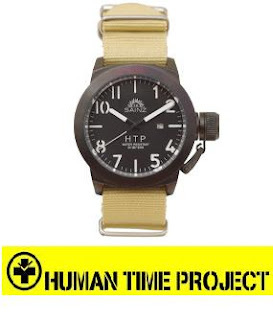 The Human Time Project, a great product for a great cause. The project was created by watch maker, Gustavo Sains and an entrepreneur, Ben Rodriguez. 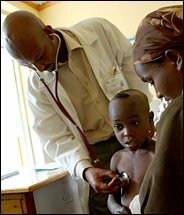 They realized that many health care workers around the world were lacking basic tools and supplies required to do their work more efficiently. One of these items was a watch. For every watch they sell, they give another to a health care worker in need of one. The watches they created are very efficient with a practical design. They offer a quartz movement, military strap with choice of 4 colors, and they are water resistant up to 50m. This alone makes them very cool. What make them even cooler is that all of these watches are just $95, an amazing value. They are able to give such a great price by cutting out the middle man and selling directly to you.